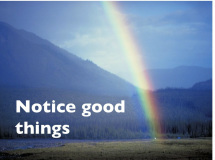 This is different than "remember good things" That is the past. This is now. The present. Good times ahead asks student to anticipate positive experiences. It feels so good is a list of nice happenings. Students work in pairs, reading the list and rating the events. In the process, they mentally re-experience them. I wrote this with Tim Murphey, based on a list that was floating around the internet. I really appreciate is an activity that encourages students to slow down and notice the things they are thankful for. In my own clases, I introduce the topic by having the students eat a blueberry with mindfulness. It is based on a Jon Kabat-Zinn eating meditation. Many of the activities on the Savoring page also deal with mindfulness. A couple years ago, I spent some time in a temple in Thailand as a novice monk. Of course, we did a lot of meditation, including vipasana walking meditation, where you walk very slowly, noticing every muscle and movement. I wanted to share this with my students. But, two problems: There is almost no language involved (mentally, lift, forward, down, shift weight...). And, if you aren't into it, this would be unbelievable boring. 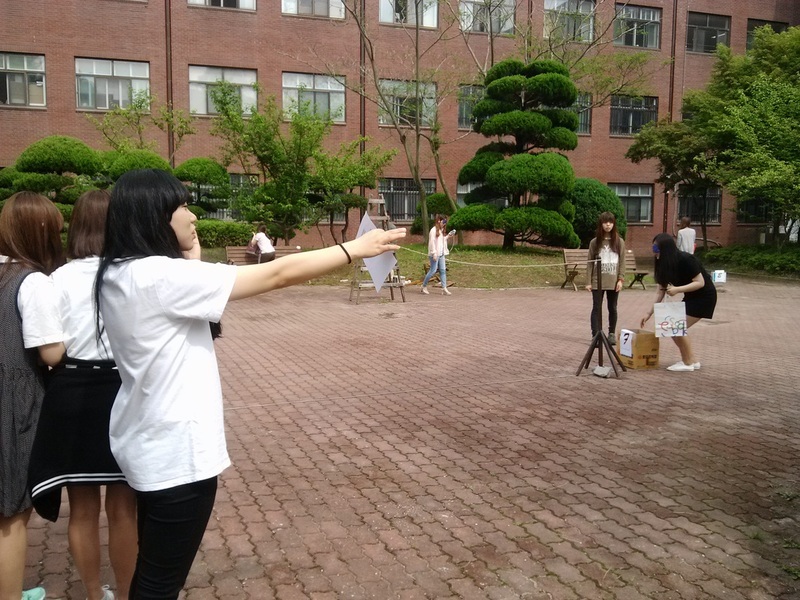 So I transformed it into a sort of game, human robots. Be sure to try the second, blindfolded version. It is challenging and engaging. 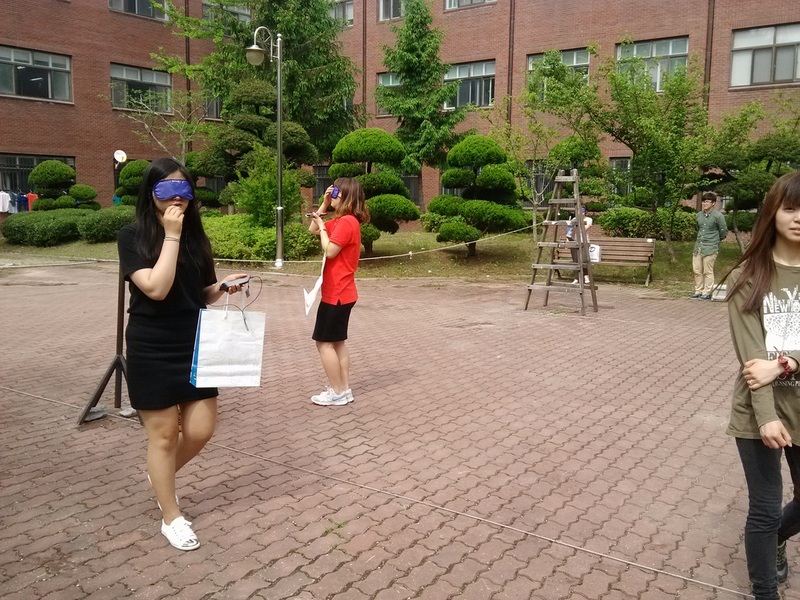 Here are some photos of students at Kusan National University in Korea playing the "human robots" game. Thanks to Phil Owen for this.